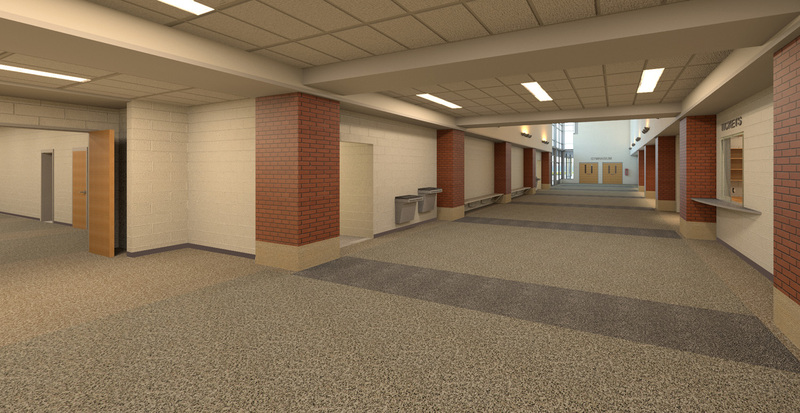 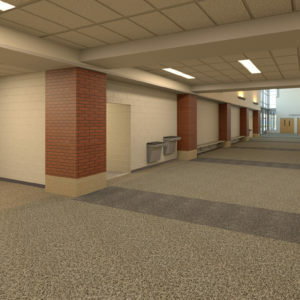 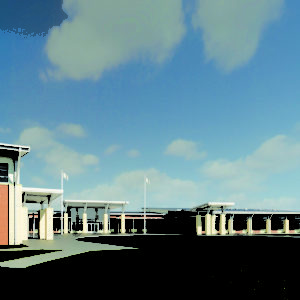 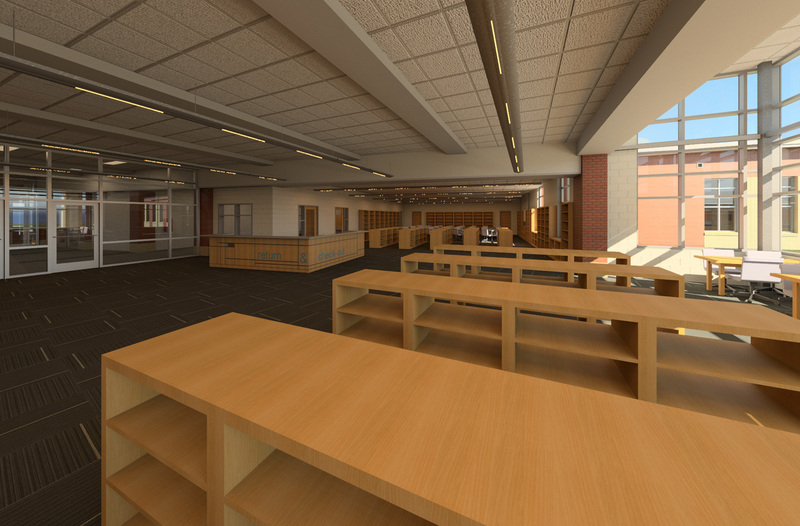 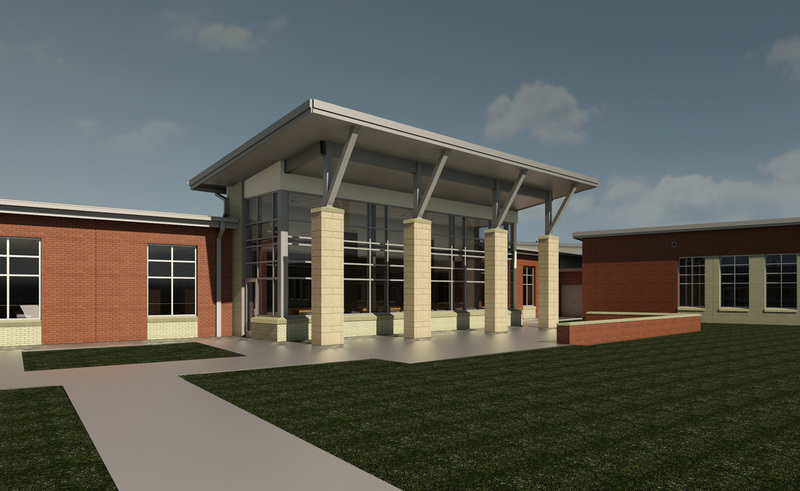 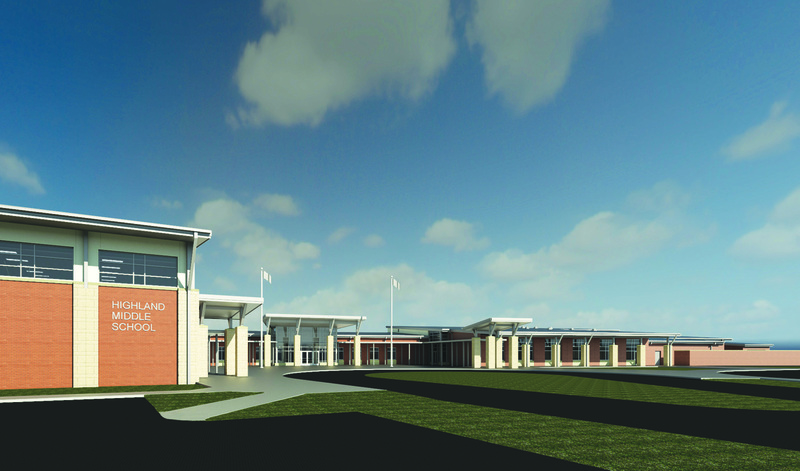 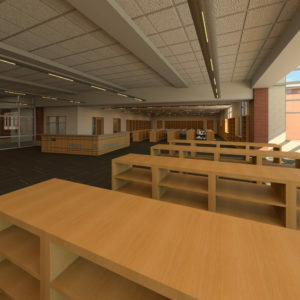 A new 147,046 sf middle school designed to house 1000 students. 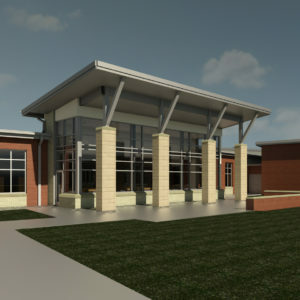 This building is designed to meet LEED Silver standards. 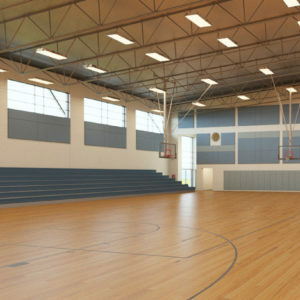 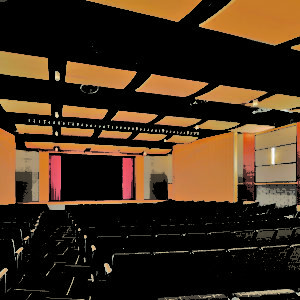 This middle school’s high-performance systems including geothermal mechanical system, high output T-5 lights and spray foam insulation, to name a few.